The first wave of the Tyranid invasion on Terra. Muhahah Bugs are the best. Holy sh*t! That's monstrous! In Finland you rarely see insects that big. 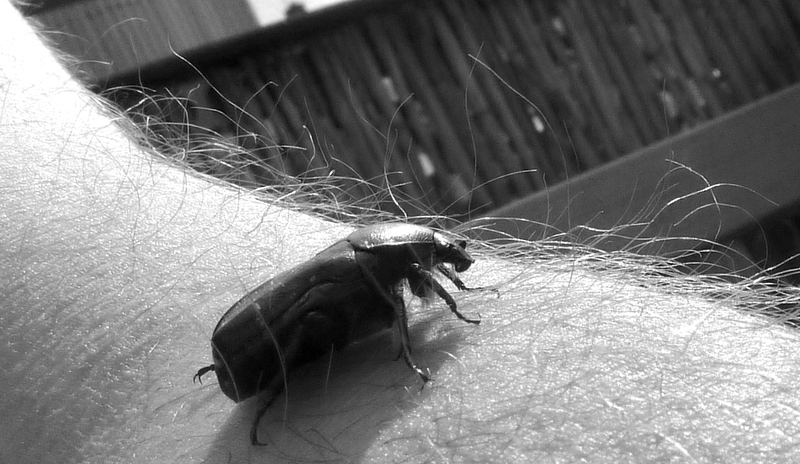 Heeee..ein lebendige Käfer. Als Frühstück verspeist?